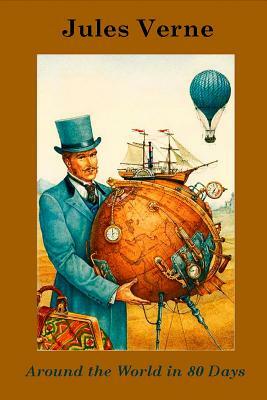 "Around the World in 80 Days" is a classic adventure novel by the French writer Jules Verne (1828-1905). The novel tells the story of Phileas Fogg, a rich English gentleman, and his newly employed French valet Passepartout, that attempt to circumnavigate the world in 80 days. It is one of Verne's most acclaimed works. Includes unique illustrations.